The best extra crispy fried pickles! 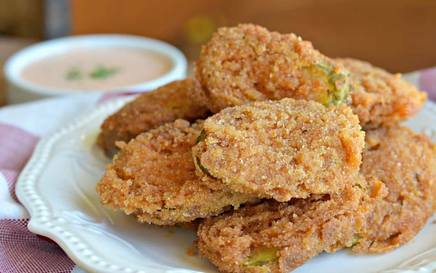 Fried Pickles are a delicious snack food that you just have to try. They are perfect to share with friends and families when watching the big sports or at any other time. They can be hard to find in restaurants, so I am excited to share this homemade version with you today!